The new generation ROBODRILL vertical machining centre promises unrivalled quality and precision at great hourly rates. 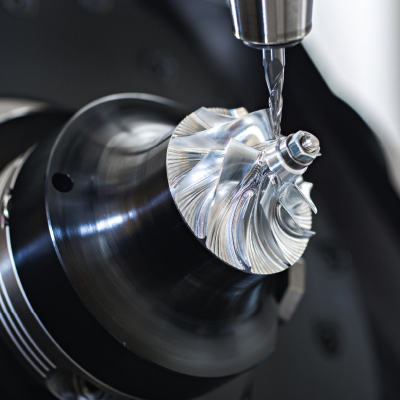 With an unbeatable tool change time of 0.7 seconds and a turret capable of handling tools weighing 4 kg, the new advanced versions are both the fastest and strongest 5-axis CNC machines on the market. Advanced or standard, every ROBODRILL vertical machining centre is a real high-speed all-rounder offering incredible performance and unbeatable efficiency. Both standard or advanced versions of ROBODRILL are available. 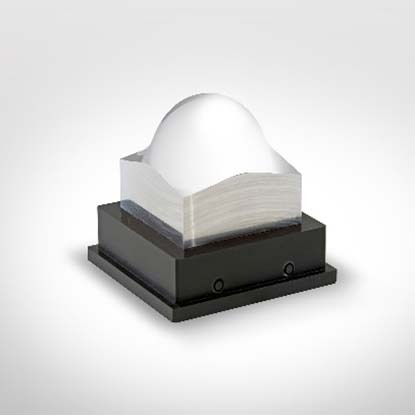 Sizes are S,M and L.
are designed for cutting edge high-speed machining and set the performance benchmark in their class. 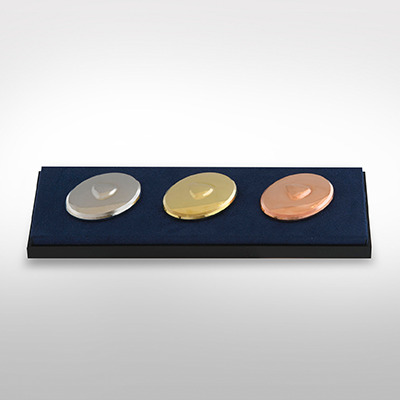 Providing the ultimate in precision and repeatability, they are perfect for long fully automated production runs and represent a versatile alternative to larger machines. 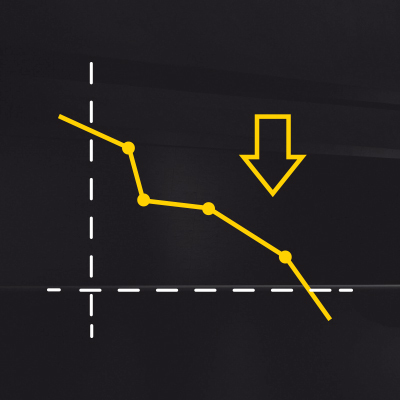 FANUC’s legendary reliability coupled with easy preventative maintenance procedures keeps downtime to an absolute minimum and makes for an unbeatable return on investment. 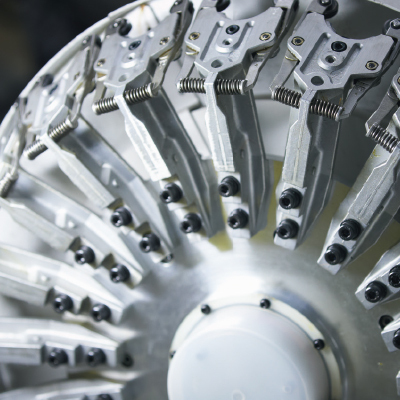 For faster drilling and improved swarf removal, ROBODRILL enables through-spindle coolant of up to 70 bar. 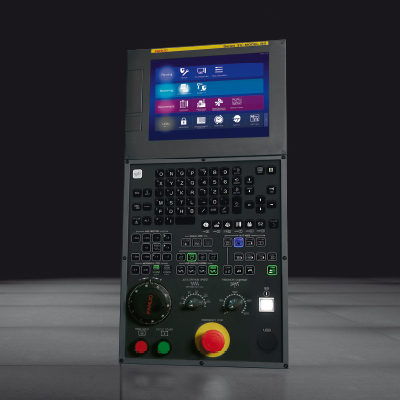 FANUC ROBODRILL vertical machining centre lets you achieve superior parts quality using CNC functions such as Nano interpolation, 3-D machining or AI contour control. 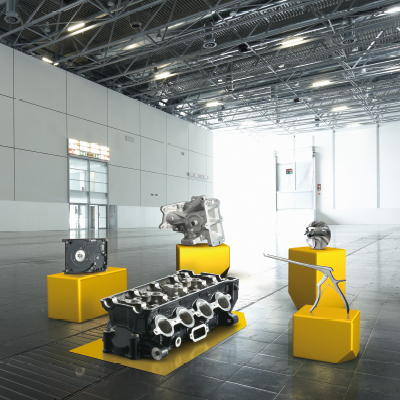 The fast acceleration provided by FANUC ROBODRILL's axes combined with smart process optimisation leads to faster work rates and reduced cycle times. 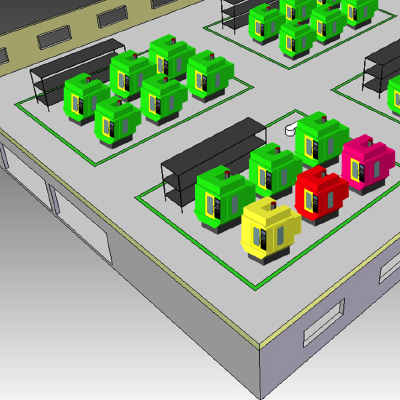 Intelligent options such as look-ahead data sets, interpolation and intelligent smoothing functions mean you can manufacture top quality moulds, electrodes and other 3D parts quickly and precisely. 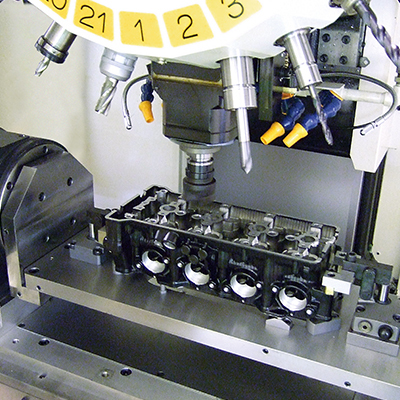 The world’s most reliable CNC FANUC 31i-B5 is at the core of ROBODRILL. User-friendly and easy to program, it contains twenty easy-to-configure M-codes to control additional devices. Further customisation is achievable via the custom PMC function. Whether it’s a new setup or changing unit numbers, ROBODRILL’s inherent versatility saves you money. With everything on board from flexible 3, 4 and 5 simultaneous axes, every model has been designed to grow with your needs. 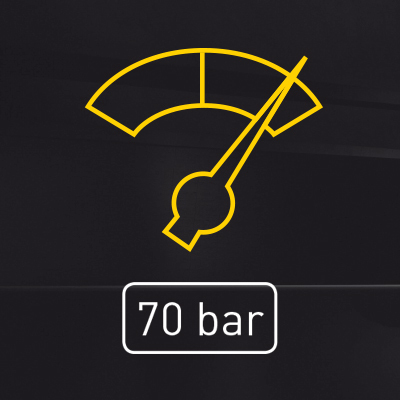 Tool changes on ROBODRILL α-DiB5 models are extremely fast – ranging from 0.9 seconds on our standard versions to an incredible 0.7 on the advanced. Cut to cut that means 1.5 seconds for standard and 1.3 seconds for advanced versions. ROBODRILL’s patented high-speed tool changer can carry 21 tools, comes with a BIG-PLUS BBT30 spindle and offers the best reliability in its class. 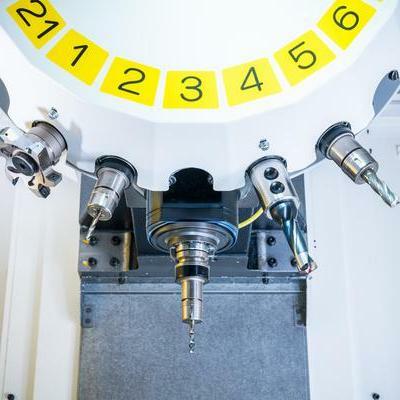 Advanced model ROBODRILLs feature an even stronger turret and can handle cutting tools weighing up to 4 kg while still realising tool-changing times of just 1.1 seconds. To maximise uptime, the ROBODRILL α-DiB5 series comes with a number of advanced swarf evacuation features as well as additional options. 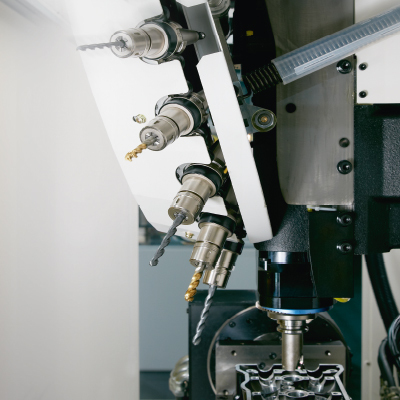 Thanks to its strong spindle and rigid structure, ROBODRILL is ideally suited to heavy-duty machining applications, including high-speed operations involving lots of swarf. 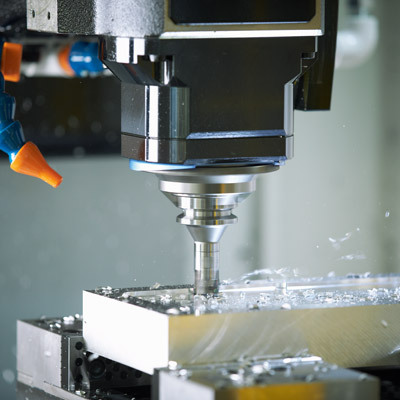 All that’s needed to turn ROBODRILL into a 5-axis CNC machine is some additional hardware – simultaneous 5-axis control and CNC-related requirements such as indexing and simultaneous operation are already in the CNC. 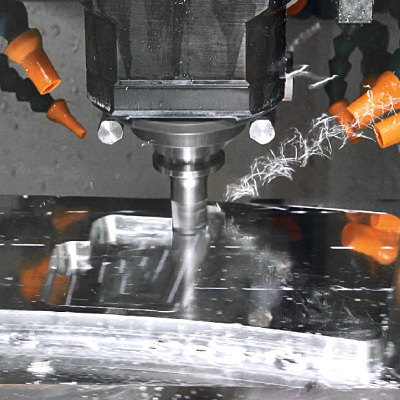 For precision 3D machining all you need do is add intelligent options such as look-ahead data sets, interpolation and smart smoothing functions. 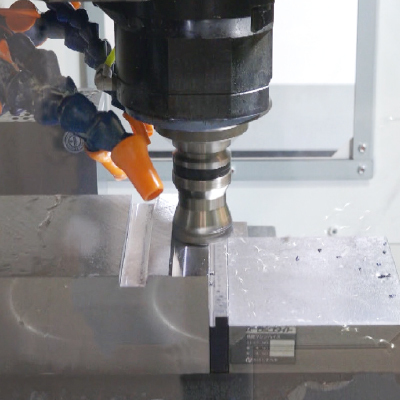 Monitor up to 100 ROBODRILL CNC milling machines in real time from a remote PC or handheld. 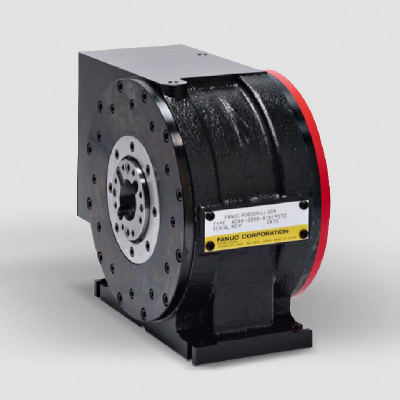 Thanks to its direct drive motor and improved rigidity for more accurate machining, the FANUC ROBODRILL DDRiB makes the perfect additional axis for your ROBODRILL. 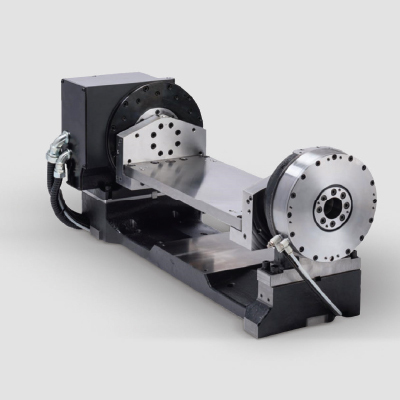 For heavier workpieces, the extremely rigid DDR-T trunnion system features all the benefits of the DDR rotary table and includes a support spindle and L-brackets.